If you’re thinking of buying a home, then you might have already started with a simple market search. But have you finalized all of the details that you’ll need in order to filter out which houses are in your price range? Knowing what your budget is before starting your real estate trek is essential for those who are serious about buying a home. Purchasing a home is a serious commitment and requires a lot of thought and planning. The first step to establishing your budget is to receive a mortgage pre-qualification—that is unless you’re buying with cash. This will be a useful estimate that can help you gauge how much you can afford to spend on your future home. What Is A Pre-Qualification Exactly? The term “pre-qualification” refers to the assessment of a potential borrower’s credit worthiness. Once your credit is evaluated the lender will estimate an offering amount for you to use for the purchase of your home. Thus, setting yourself up to find a home that you love that’s also in your budget. 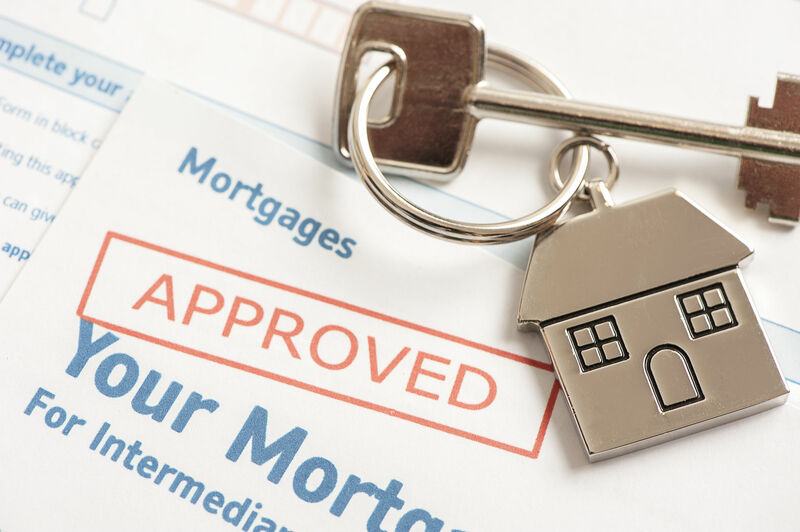 Having this pre-qualification letter will set you up for the pre-approval process in which the lender verifies credit and documentation to provide a specific loan amount. It is important that you know pre-qualifications are not guaranteed and they are simply estimates. So be aware of your current credit score and credit profile to be realistic and gauge your search for a swift and easy process. There’s nothing worse than finding the home of your dreams and realizing that your loan amount falls below the asking price. Finally, you should speak to a Realtor to help you search for a home in your price range. Be sure you choose an experienced real estate agent that will be able to point you in the right direction as to what areas best serve your personal profile. If you want to get into a specific area/city, partner with a Realtor who specializes within that community. If you are looking to buy within the Apopka community, we’d like to suggest the Michelle Chase Team. Named one of the Top 100 Realtors, Michelle Chase and her team are vastly knowledgeable and qualified to help you purchase your next home in Apopka. They will keep you in price range and help you find a new and wonderful house to make your own! Regardless of whom you choose as your real estate partner, your first step should be to start your search with a pre-qualification letter from a few lenders. Don’t waste your time on casual searching! Begin a serious search by establishing your budget today.